The DMX12DIM-ELV is a 12 channel, 100 Watt per channel dimmer pack. It is fed by a single 120VAC 15A branch circuit. Each of the dimmers can be separately controlled using a DMX512-based lighting controller. The dimmers use MOSFET power devices. The dimmed outputs are Electronic Low Voltage(ELV) compatible using reverse phase (aka: trailing edge) control techniques. The DMX12DIM-ELV is housed in an enclosure suitable for portable use or for mounting in a standard 19" rack. The DMX12DIM ELV occupies 1U of rack space. The DMX12DIM-ELV provides grounded parallel blade output connectors. 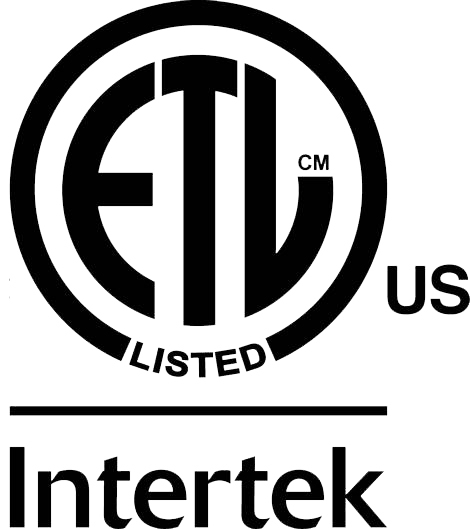 ETL Listed to the UL 508 standard.